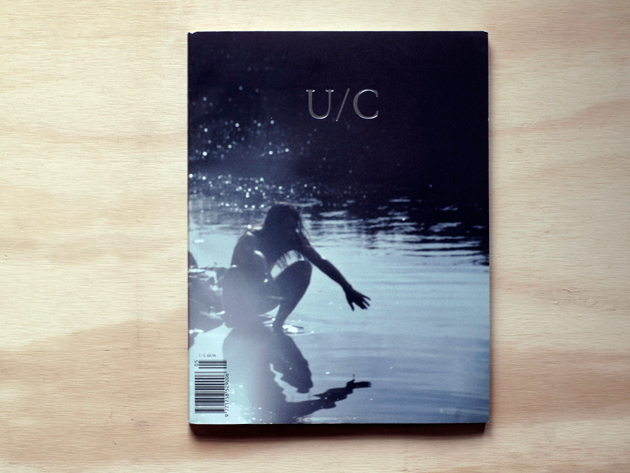 From an undercurrent of Biblical proportions comes the latest issue of Under Current. This fifth issue pays tribute in its own, unorthodox way to the victims of the recent disasters in Japan. 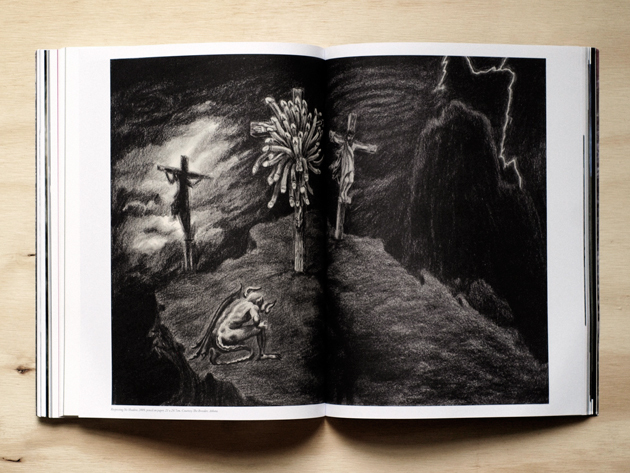 Billed “Biblical,” it muses on themes ranging from Genesis to biblical mysticism. It is perhaps the most beautiful, and certainly the most impacting work from Under Current so far – it comes as close as possible to being an emotional experience. Haunting, evocative and complete, we cited it in our editorial yesterday as being among the current magazines that, like good albums, manage better than any to distill a mood and a moment into a bound, timeless volume. 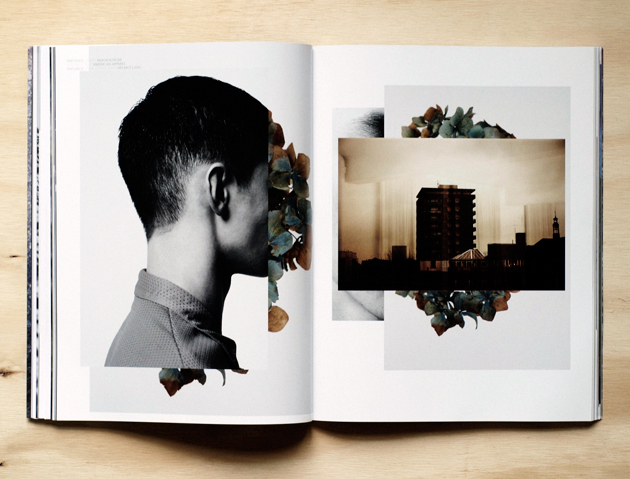 In addition to its excellent, somewhat minimal art direction (with a particularly gorgeous selection of fonts) from Daren Ellis & Josh Hights, photo editor Daniel Sannwald chose a sweeping selection of images from the likes of Mel Bles, Mark Borthwick, Ronald Stoops and others. 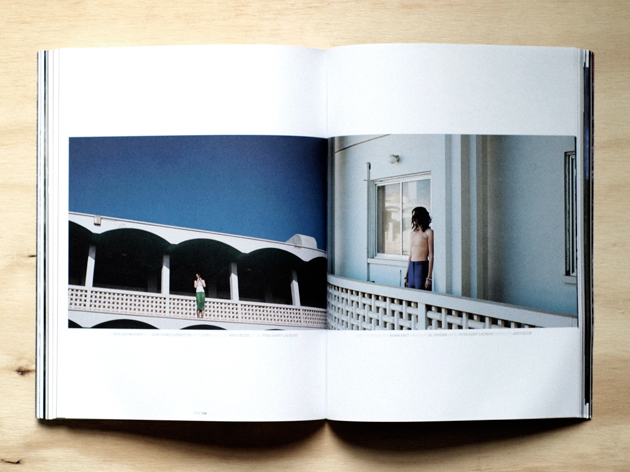 Taken together, they paint a picture Biblical picture of solitude, conflict, and emotion. Artist contributions include the fantastical collage work of Hans Weigand and the very of-the-times sculpture work of Nick Kosmos and Daniel Keller. Other contributors include Vivienne Westwood), filmmaker Bruce LaBruce, sculptor Josh Baum, gallerist Maureen Paley, and filmmaker Ruth Hogben (of Gareth Pugh fame). Despite its seemingly tired theme, the issue manages to come across subtly and powerfully. We’re eager to see whats next from them.